January 24, 2019 11:07 am. Another Thursday, another trip to the iconic Victorian country track, Pakenham, for a special from Neds.com.au. Pakenham’s Thursday night meeting has become a great feature of the spring and summer racing fixture and provided punters with plenty of value. Kicking off today at 6pm AEDT, in very hot conditions, the eight race card has a number of quality runners throughout. Now, thanks to Neds, punters focusing on the meeting can get off to a solid start. 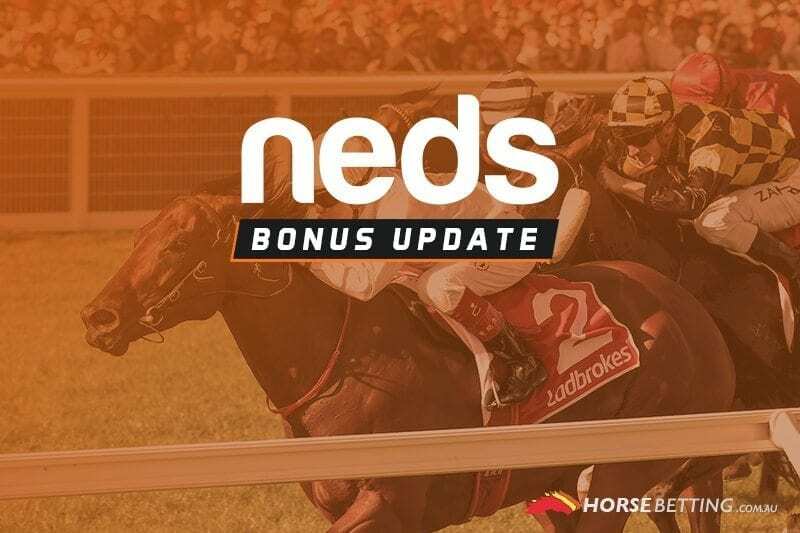 If you back a fixed-odds winner in any of the first four races and your horse finishes second or third, you’ll get extra bonuses in your Neds toolbox. Read on below for more details on what you can do with your bonuses and ensure you read all the terms and conditions to make sure you are eligible to take advantage of the promotion.